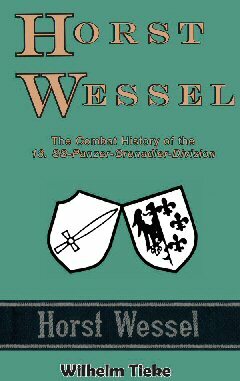 The combat histories of two units; 1.SS-Infanterie Brigade (mot) and 18.SS-Panzer-Grenadier-Division Horst Wessel. 1.SS-Infanterie Brigade (mot) was employed at the central and southern parts of the Eastern Front from the beginning of the war against the Soviet Union in June 1941 until early 1944, when it was transfered to Stablach, East Prussia for refitting. The brigade�s remnants became the nucleus of the new 18.SS-Panzer-Grenadier-Division Horst Wessel and they were transferred to Croatia in the spring of 1944. Filling its ranks proved difficult and it never reached its authorized strength. The intent to form it from Hungarian Volksdeutsche failed because not enough volunteers stepped forward. It surrendered in Southeast Germany in May 1945. 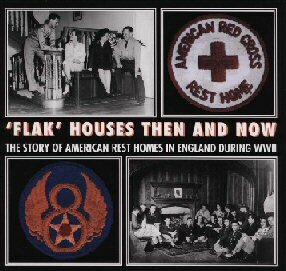 'Flak' Houses were the rest homes set up in England during the Second World War by the American Red Cross to provide centres of rest and recuperation for combatweary airmen. These were usually situated in large country houses where flyers were permitted to wear civilian clothes and partake in a variety of sporting and recreational activities. Some 87,000 men passed through the R&R system before it was disbanded in 1945. Keith Thomas covers the history of more than 20 Flak Houses in Britain. All are illustrated with 'then and now' comparison photos. Sydney Carlin, a native of Hull, enlisted in the Cavalry in 1914. In 1915 he was awarded a DCM during the Second Battle of Ypres and was Commissioned. In 1916 as a Royal Engineers Lieutenant, he received an MC at the Battle of Delville Wood, where he suffered a leg amputation. Despite his discharge as disabled he was determined to return to the Front Line and applied to the Royal Flying Corps for pilot training. He was rejected, but he designed his own wooden leg and payed for private flying lessons. He persuaded the authorities to send him to a Front Line Scout squadron in France and, in the summer of 1918 he won a DFC, subsequently crash landing and spending the last weeks of the War as a POW. He volunteered again in 1939 and became an air gunner in the Battle of Britain at the age of 50. He died in 1941 in an air raid. An account of the long, hot Summer of 1940. 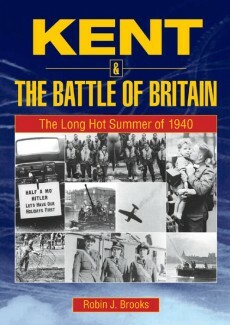 Kent was at the centre of the storm as Goering's mighty Luftwaffe was met by the steely tenacity of the RAF's Hurricanes and Spitfires. The courage of the brave young fighter pilots is well known. But supporting them on the ground were countless ordinary men and women. They maintained the airfields, they fought the fires, they restored essential services, tended the wounded and cared for the homeless. 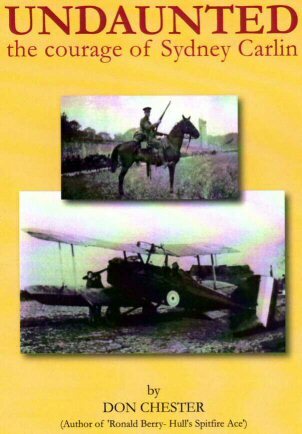 This book recalls the days of anxiously watching the vapour trails of dogfights in blue skies above Kent's towns and villages. On 7th September, 1812 at Borodino, 75 miles west of Moscow, the armies of the Russian and French empires clashed in one of the climactic battles of the Napoleonic Wars. The survival of the Russian army after Borodino was a key factor in Napoleon's eventual defeat and the utter destruction of the French army of 1812. This new study retells the terrible story of Borodino seen from the Russian point of view, providing a fresh perspective on the battle and a broader understanding of the reasons for the eventual Russian triumph.